Here is Weesay, the Bob Marley of Liberia! 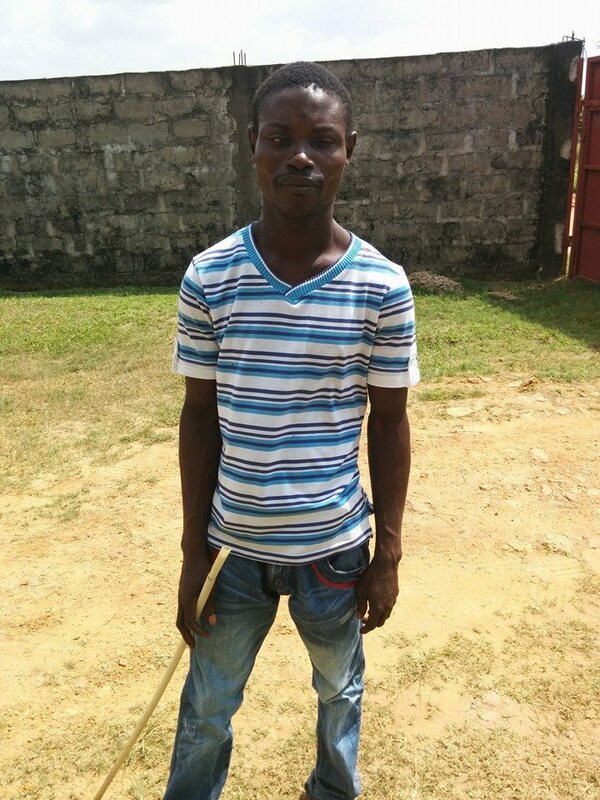 He is a blind man who lives in the capital city of Monrovia. 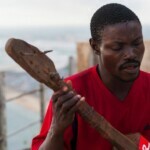 Weesay enjoys singing reggae with an instrument that he created using a stick of wood stuck to an oil can. Here is his song, O! Chips. It sounds like there are a couple of strings there, too. We can’t make them out, though. He is definitely great. Let’s make him famous! Share this video! Weesay the free spirited Liberian sings O! Chips in Monrovia. Listen on youtube. His name is Wesseh Freeman, he’s a self-taught singer and composer from Monrovia (Liberia). 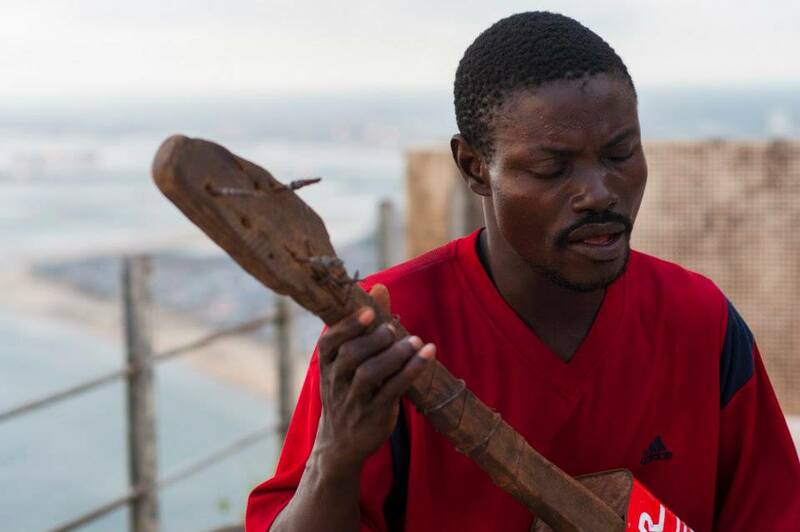 Wesseh is blind and plays music in the streets to make a living. Check out Weesay on Facebook. Weesay or ‘Weeseh’ is blind and from Liberia. 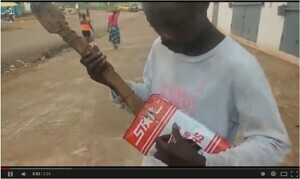 He built his own guitar from a stick and an oil can. Some guy named Nicky’s family owns a chip company and asked this guy to do their jingle. Here is what he says on youtube: “My brother got a street musician named weesay the free spirited Liberian in monrovia, Liberia to do a jingle for our brand of potato chips. The brand is O! Chips. Weeseh in Liberia – The Liberian Bob Marley. Watch him get a guitar!